Don't get me wrong, I love being a teacher. But sometimes I get so overwhelmed and I just need a divine intervention! This week I have to work on getting grades finalized, administering all kinds of testing ... oh and then I actually need to TEACH on top of everything else. I am not alone. My teacher friends and I love to indulge in some chocolate intervention whenever necessary. This week I called my friends over to my classroom for a special surprise. I told them I had a special cow on my bookshelf that wanted to say hello. What cow? A Skinny Cow. 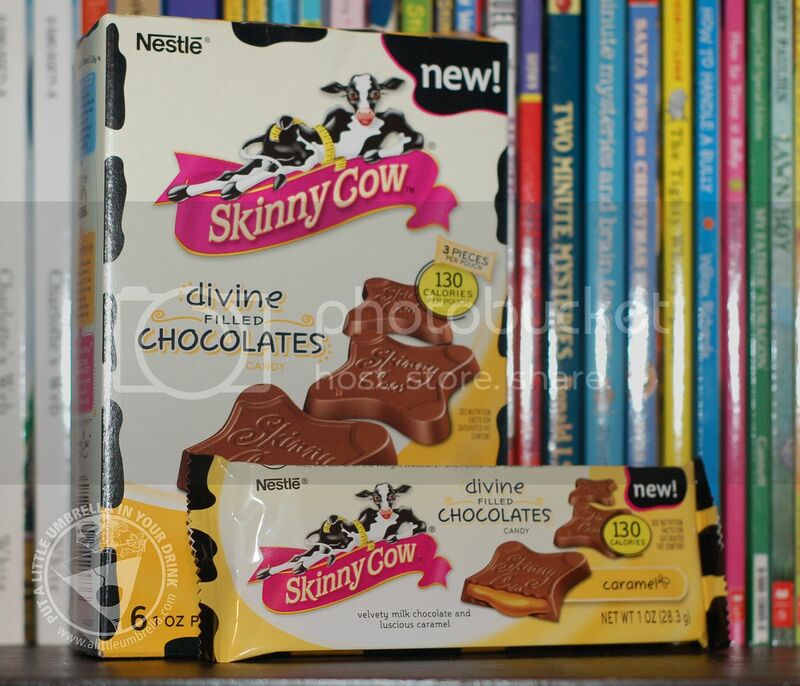 Meet the all new Skinny Cow Divine Filled Chocolate Candy! 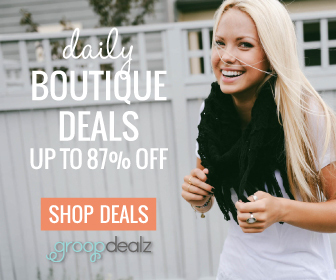 At just 130 calories per serving, this delicious indulgence is available in caramel and peanut butter creme. Each box contains 6 pouches of divine filled chocolate. 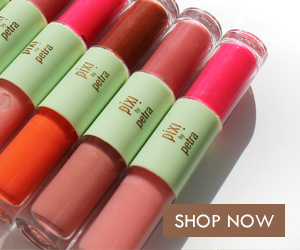 The pouches each contain THREE generous size doses of candy awesomeness. Can I just mention again that there are only 130 calories in the whole pouch?! I mean does this really look like it is only 130 calories?! So my friends dove right in. I decided I needed a caramel moment. I dove inside and all of this gooey caramel came oozing out. Everyone was so pleased with the portion size, the taste and the low calorie commitment. So we all had a moment of mmmm's and oooooo's and aaahhhhh's. Yes, they really are that good. 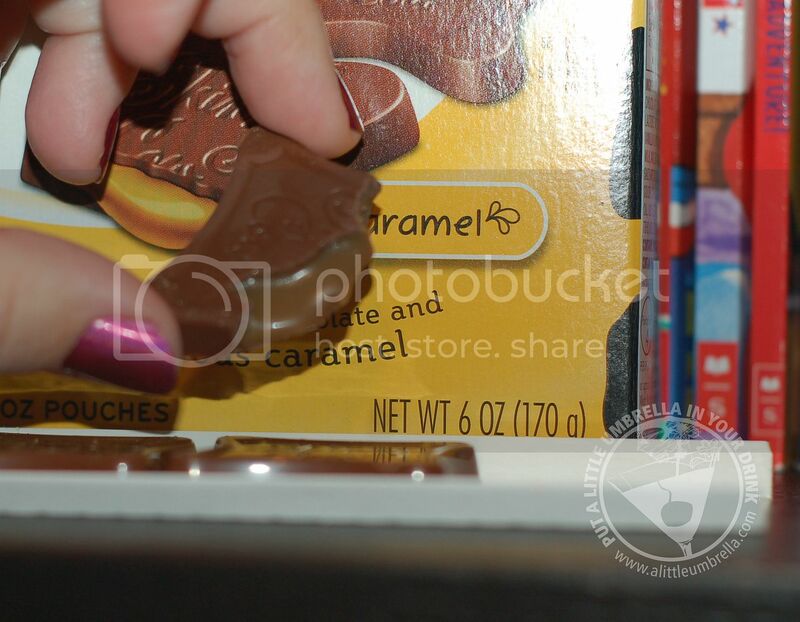 You will taste smooth, rich, chocolate-y goodness in each and every bite. The caramel was so rich and creamy. There is no way I would have guessed it would only be 130 calories. We had to get back to teaching, but this definitely got us through a long afternoon. Students aren't the only ones who need interventions you know! 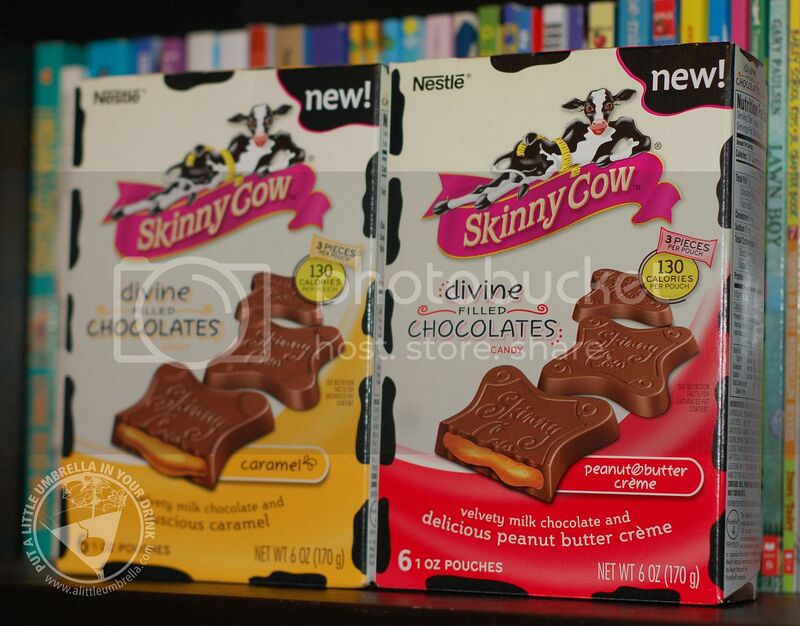 If you need your own Divine Intervention, try some Skinny Cow Divine Filled Chocolate Candies and get ready to have a well deserved moment of your very own. 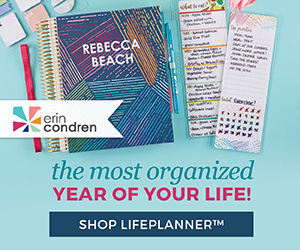 Connect :: You can find Skinny Cow on Facebook, Twitter, Instagram and Pinterest. 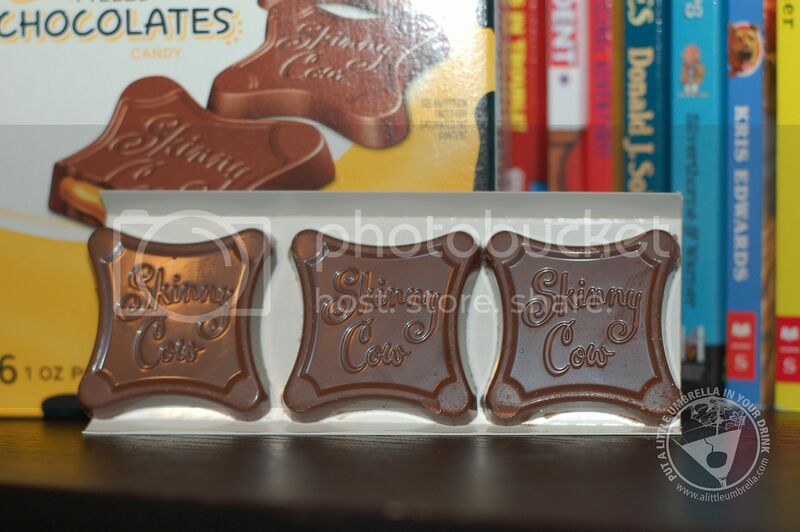 Buy It :: Skinny Cow Divine Filled Chocolate Candies are available in the candy aisle of your local market. Disclosure: I wrote this post while participating in a blog tour conducted by Burst Media. I have been compensated for my time commitment to the program, but my opinions are my own. I am disclosing this in accordance with the Federal Trade Commissions 16 CFR, Part 255 Guides Concerning the Use of Endorsements and Testimonials In Advertising. 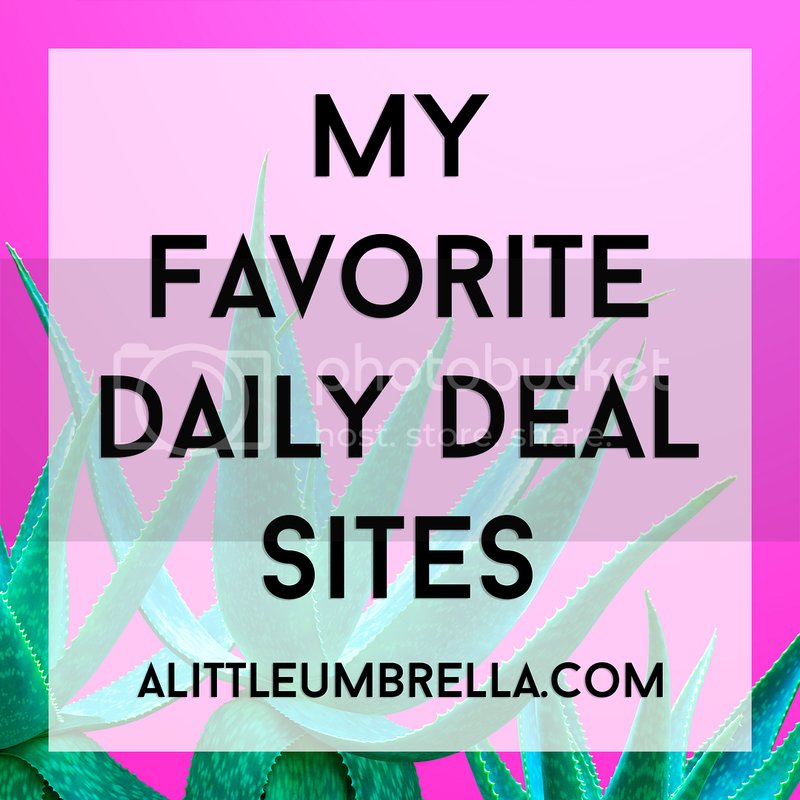 See my full disclosure.